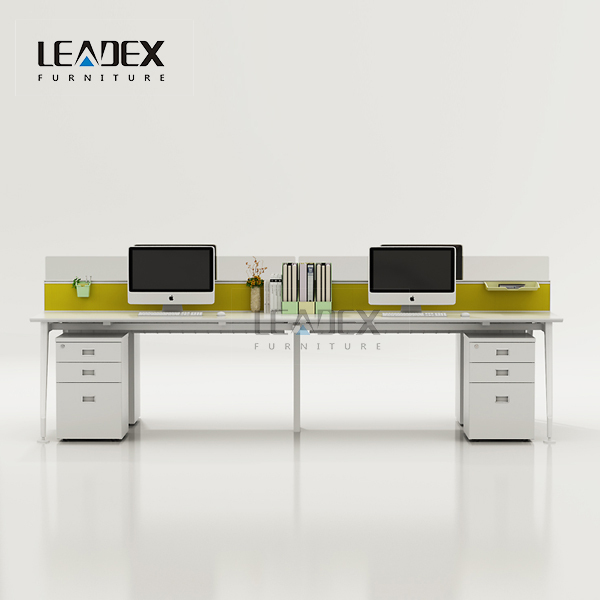 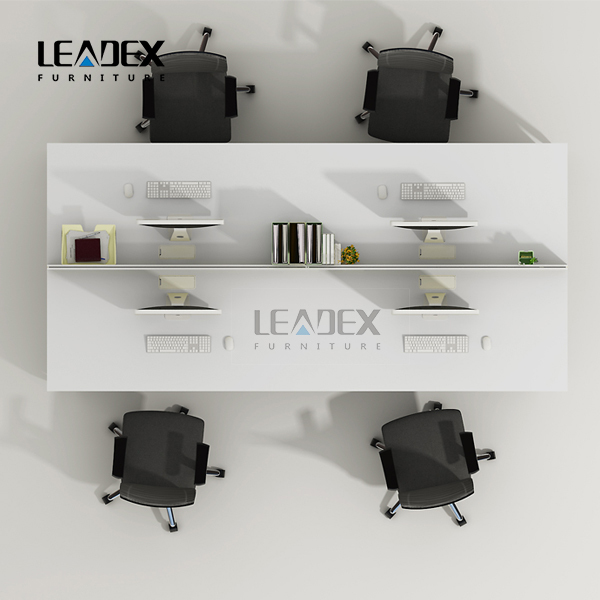 4 Seaters Bench Workstation - PRODUCT - FOSHAN LEADEX FURNITURE CO.,LTD. 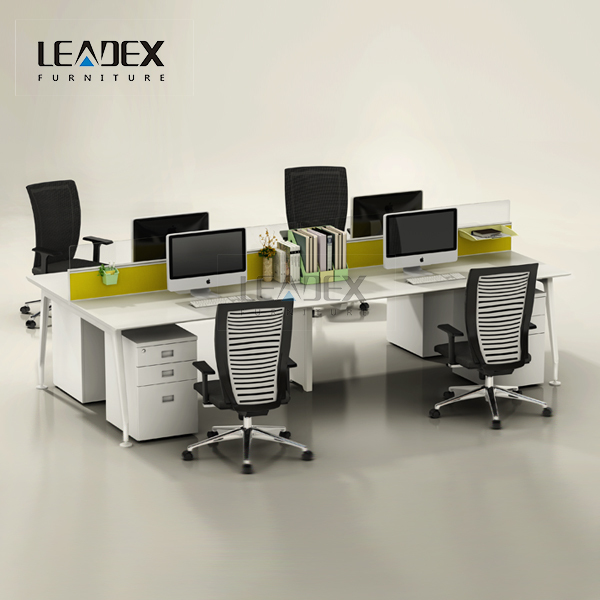 Prices are excluded chairs and file cabinets. 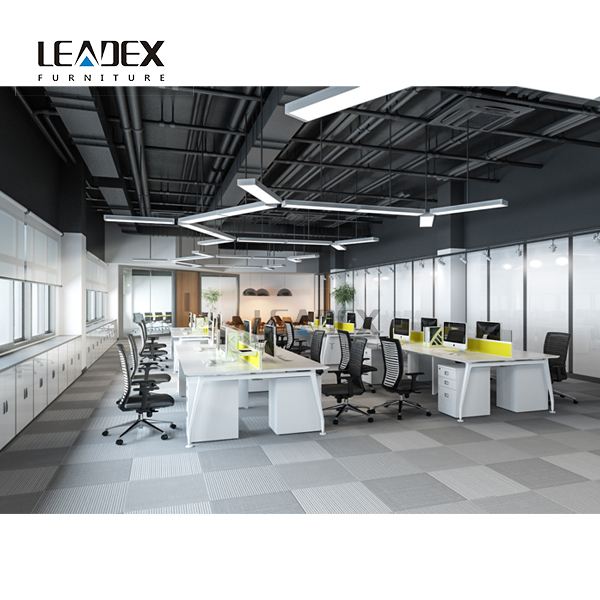 Please click from options.